Enjoy a movie night in the outside deck, with family and friends in a Giant Marine LED TV. 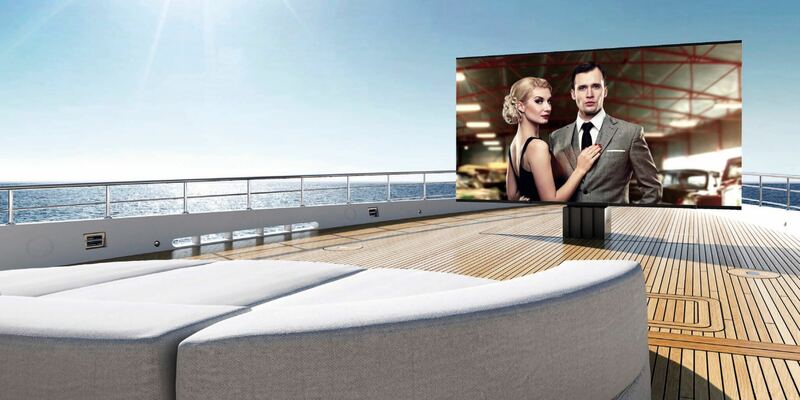 Entertain with the world's largest Outdoor LED TV for luxury yachting. A wildly sophisticated combination of vertical and horizontal drives retracts the whole huge 201-inch screen into a shallow compartment of only 31 inches (78cm) depth, saving valuable space on and below decks. 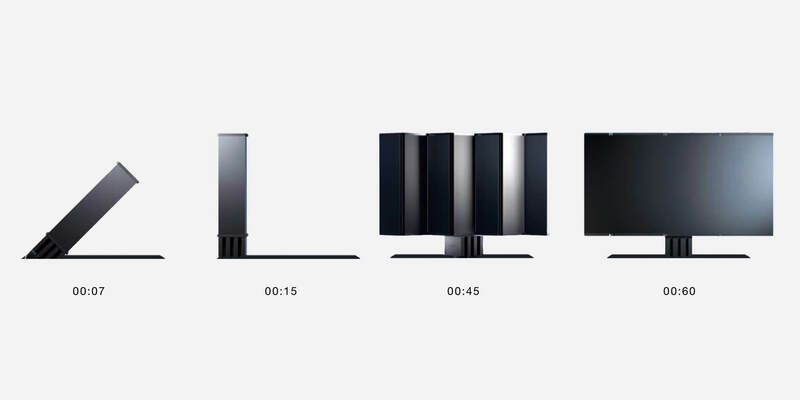 Still, the C SEED Supermarine TV takes only 15 seconds to rise to its impressive height of 9.8 ft. (3m) with effortless ease. Massive LED panels unfold silently within the next 45 seconds, presenting a screen of overwhelming brilliance on top of an elegantly dominating, almost sculptural masterpiece of technology to bring giant entertainment to fascinated viewers. The C SEED Supermarine TV is a package of ultra-powerful technology wrapped into a streamlined Porsche Design Studio aesthetics. Striking formal simplicity, crafted from marine grade aluminum and steel materials in impeccable workmanship, perfectly matches the design environments of contemporary superyachts. The C SEED Supermarine's unique qualities shine brightest when the Caribbean sun is high: Its exceptional luminosity of 4.500 nits and its contrast ratio of 4.500:1, together with the best pixel pitch and 48-bit color depth produces a crystal clear picture for state of the art outdoor TV entertainment even in glaring daylight conditions. C SEED Supermarine TV systems are available in 201-inch and 144-inch screen diagonals to accommodate to the available space for the necessary integration box. Both sets share the same lifting action, design 201-inch concept, and technologies. 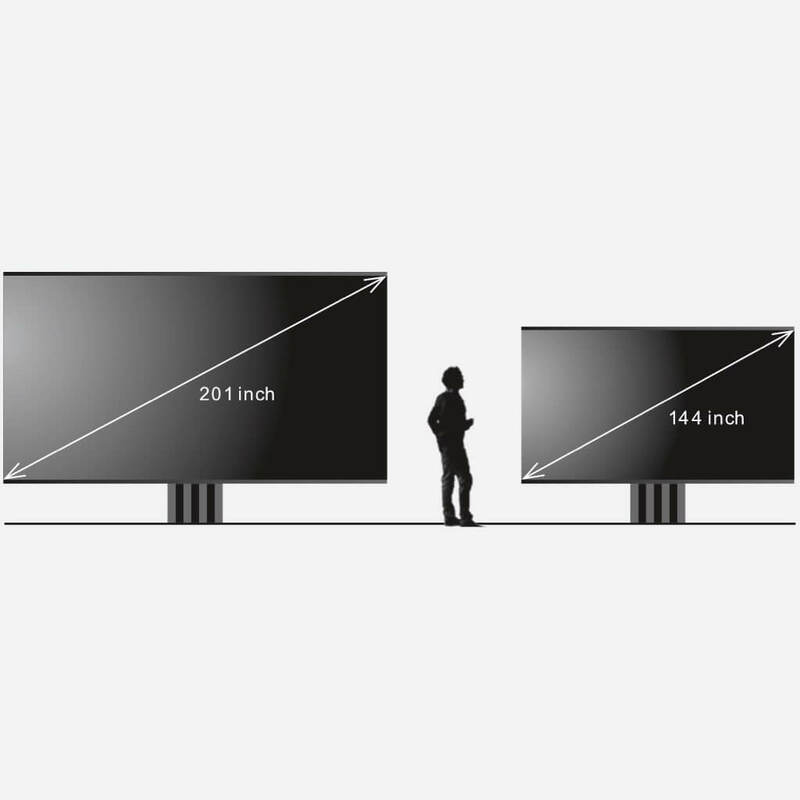 The size difference results from the number of seamlessly unfolding LED columns, with five columns making up the 144-inch set and seven columns unfolding the huge 201-inch screen. The C SEED Supermarine TV system provides unique viewing comfort. 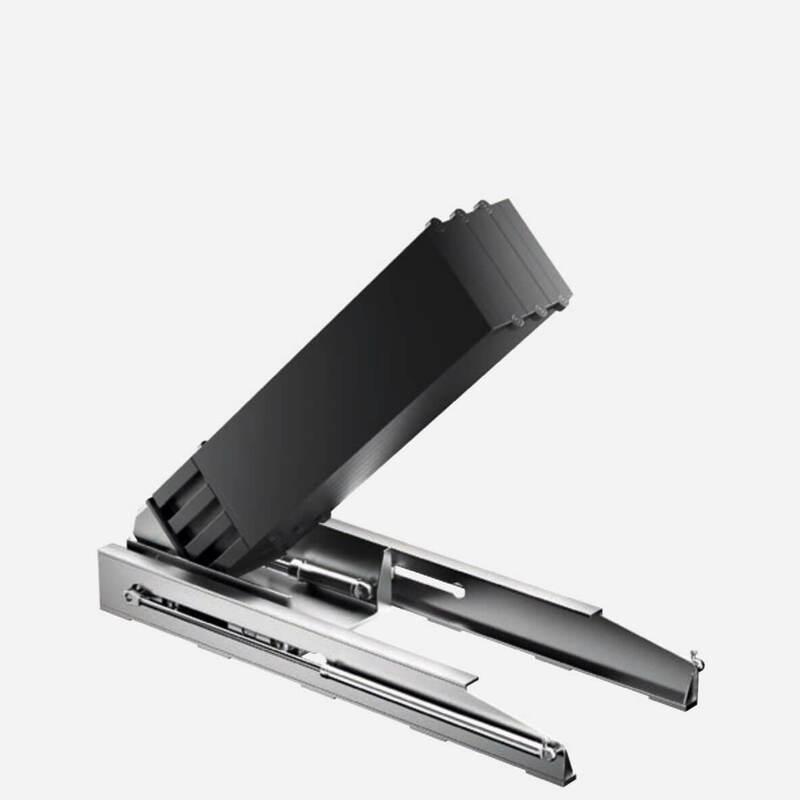 Unfold it and rotate it up to 180° in every direction with a push of a button on its radio remote control. Enjoy perfect picture quality, produced by a 4k media controller with HDR video control and distortion-free fiber optic transmission – and matching sound quality even in high winds, brought to you by a high-end sound system with two broadband speakers and one subwoofer. The first truly high-end and super custom integrator in South Florida. dmg-mg is a certified direct dealer and integrator of C SEED for marine applications in the Miami / Fort Lauderdale area. The most powerful sound experiment.